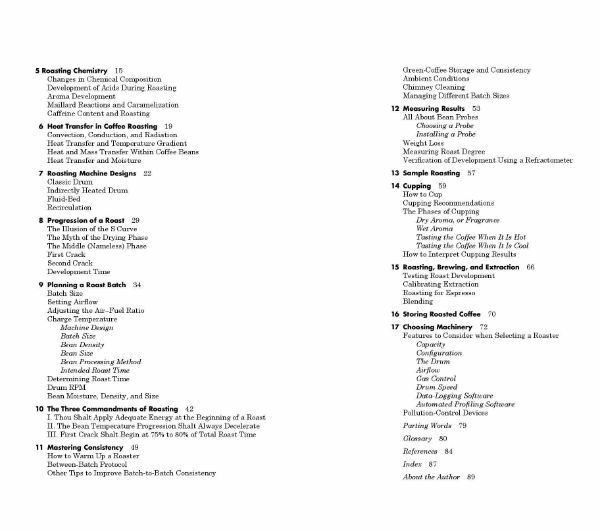 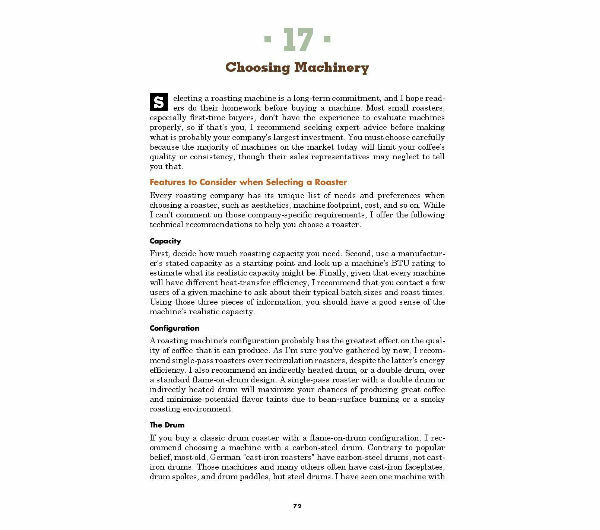 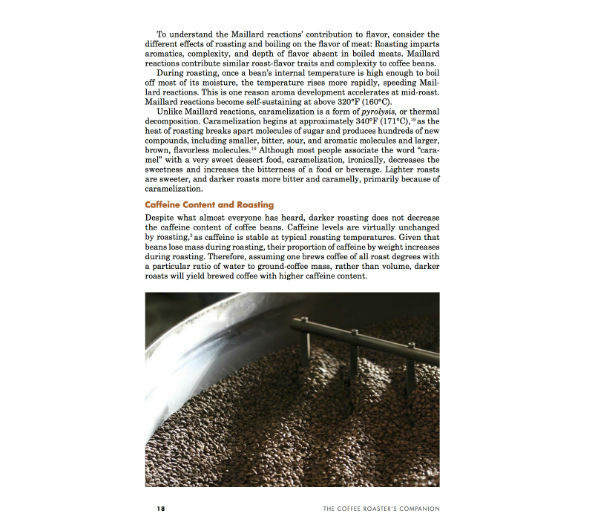 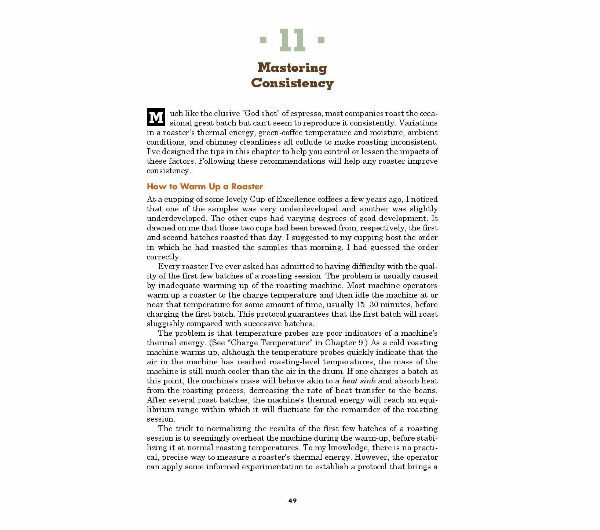 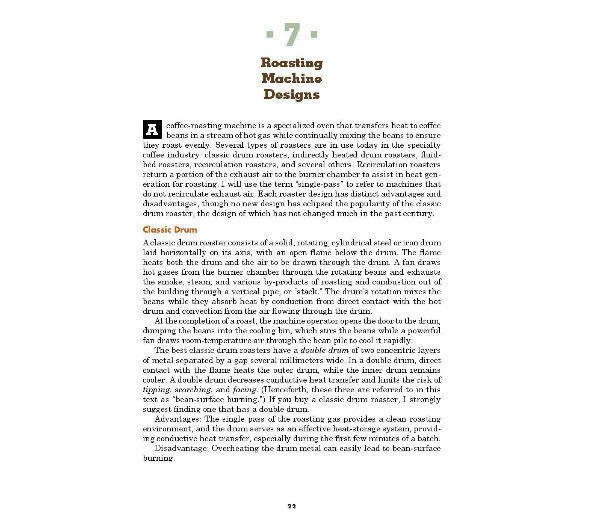 "This is an enlightening guidebook to the best practices for roasting. 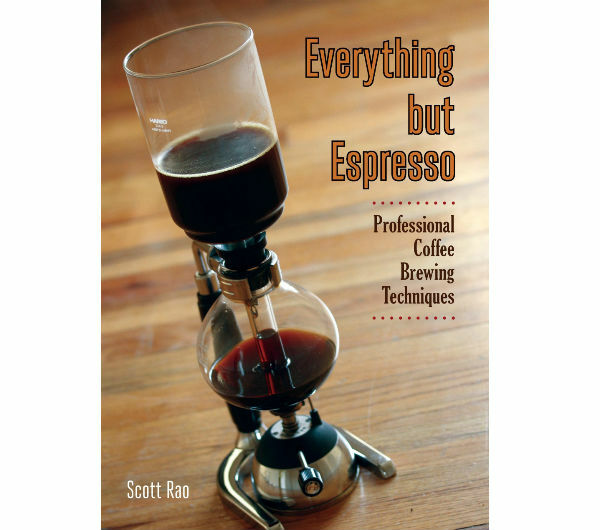 Scott certainly knows roasting and much of this book is geared for the professional roaster. 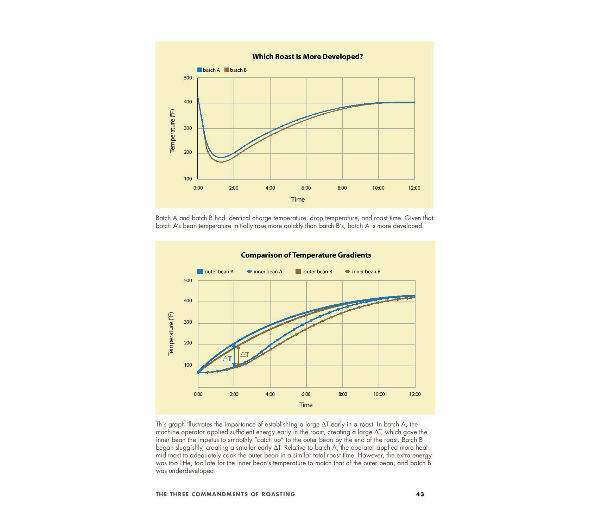 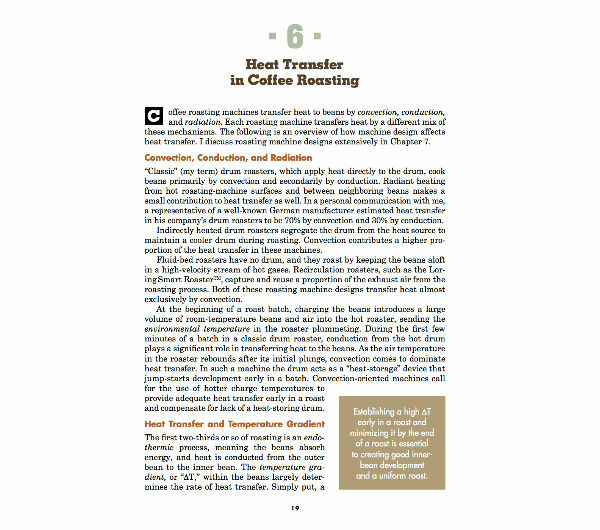 I am not a professional and as a home roaster feel that my hottop drum roaster offers the minimum specifications to take advantage of most of what Scott is saying"
"Finally a book that delivers concise, insightful technical information for coffee roasters!!! 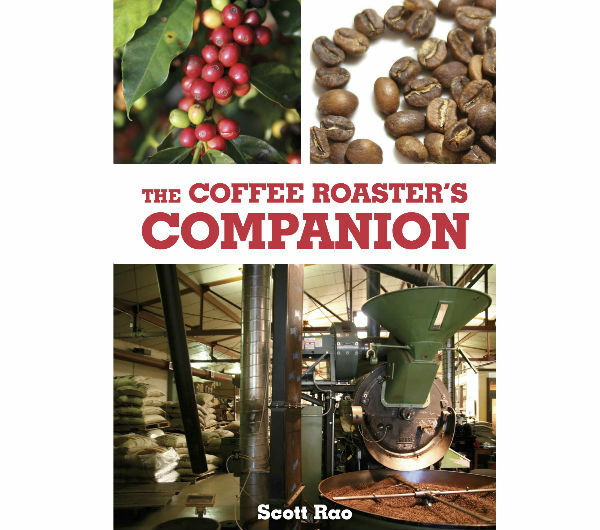 We are a family owned coffee shop/roastery and have been roasting for just over a year now. 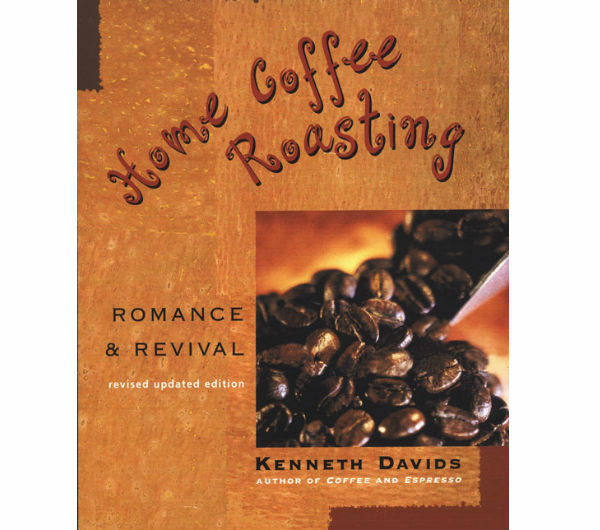 This book has been an exceptional resource. 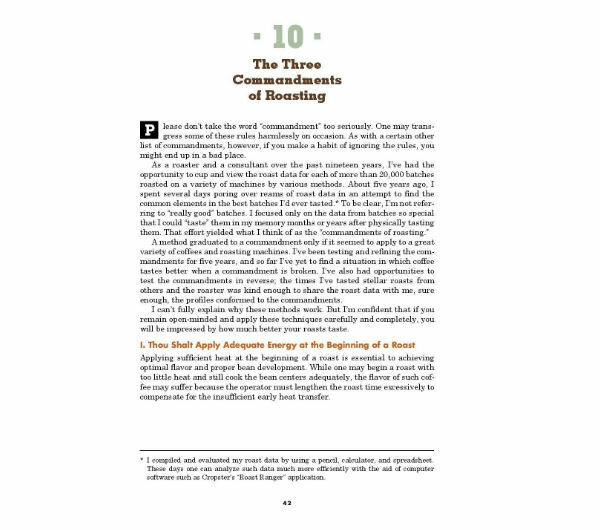 The author has outlined and written this book in a logical, informative manner. 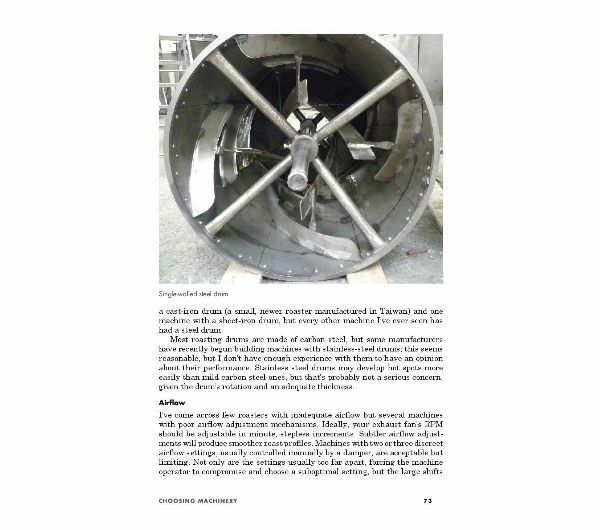 The details in this book are what I have been looking for since we opened our doors. 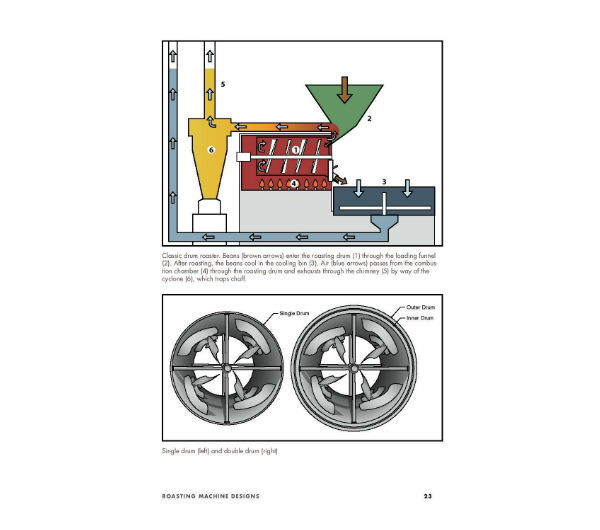 We have hired professional consultants and while that was a smart business move, The Coffee Roaster's Companion answers so many technical questions and has helped reinforce that we, as roasters, are on the right track. 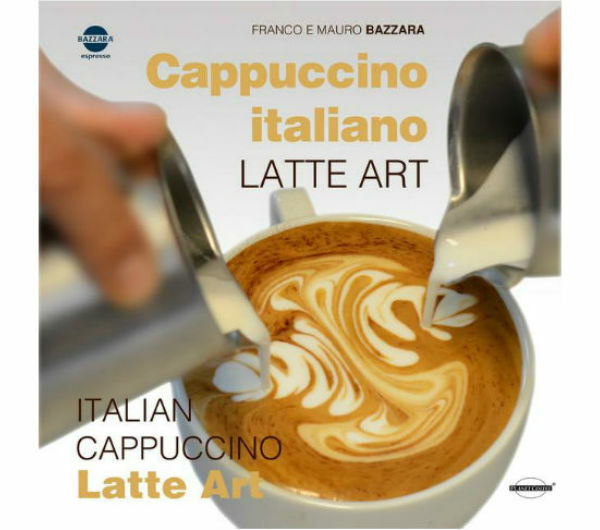 Excellent book - highly recommended!"